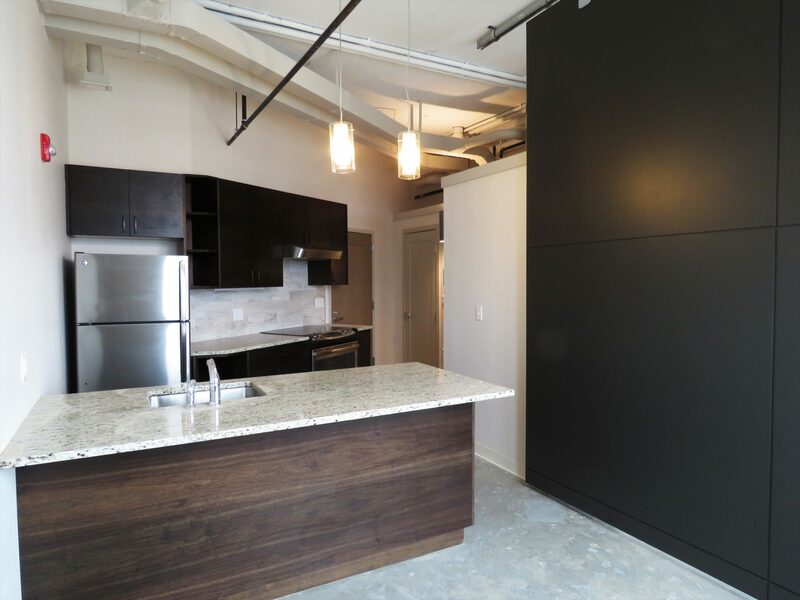 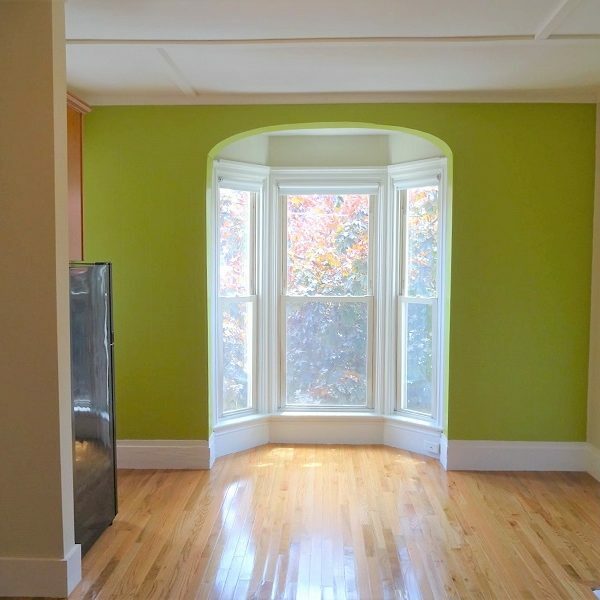 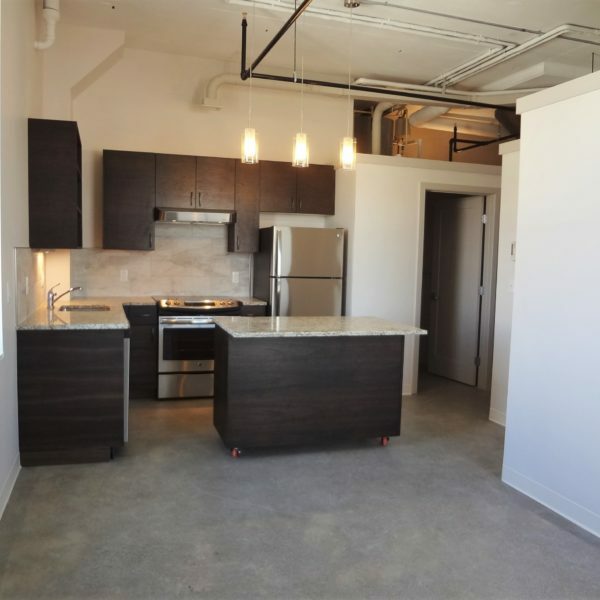 Flexible one bedroom with high ceilings and massive windows facing out towards Back Bay. 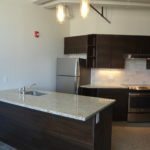 Kitchen features granite countertops, custom cabinets, newer stainless appliances (including a dishwasher), as well as a island/breakfast bar. 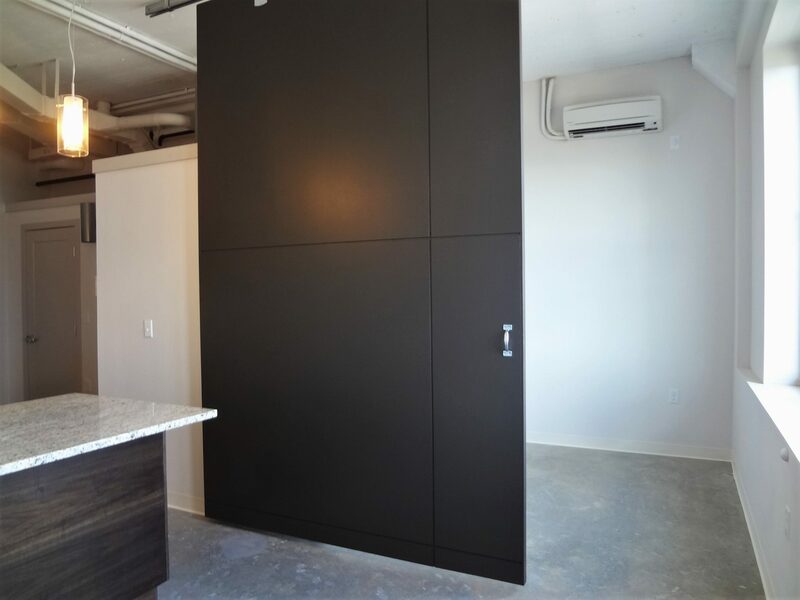 Concrete floors and exposed pipes give this unit a unique industrial style. 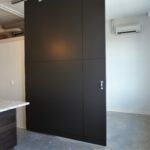 Feature accent sliding door separates the living room space from the bedroom nook. 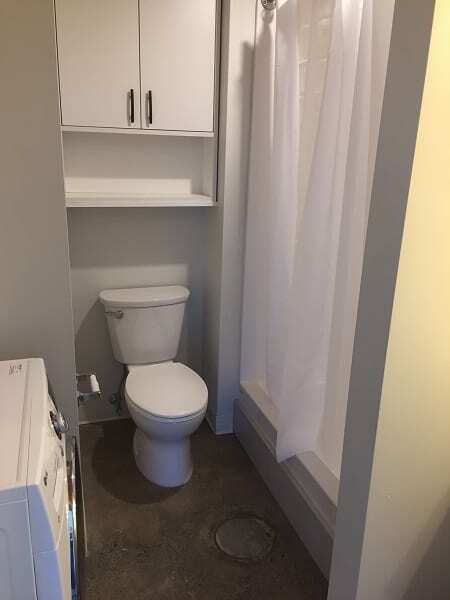 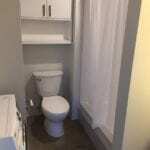 In unit combo w/d located in the updated bathroom. 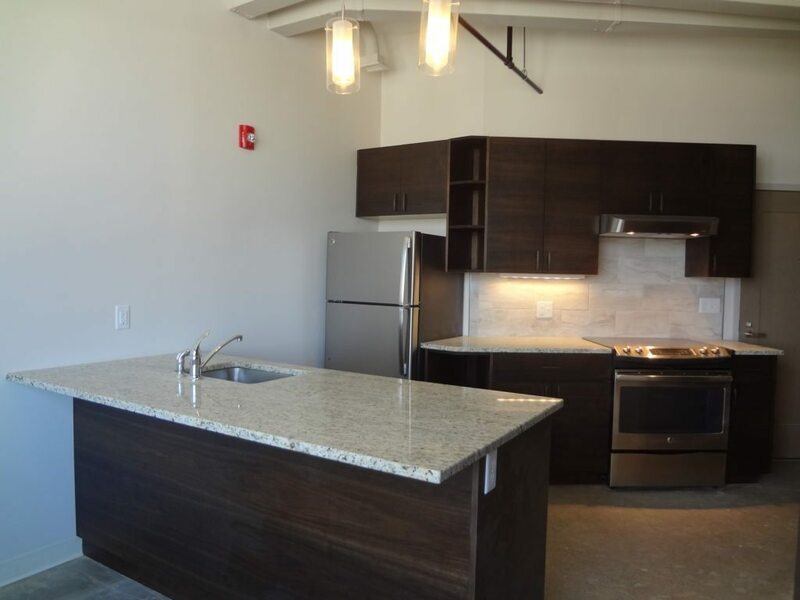 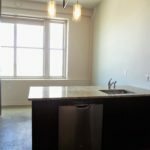 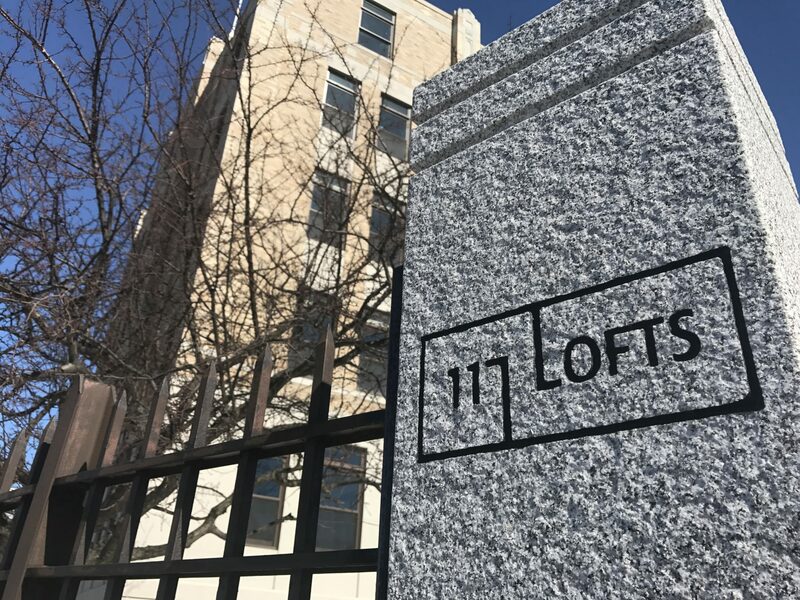 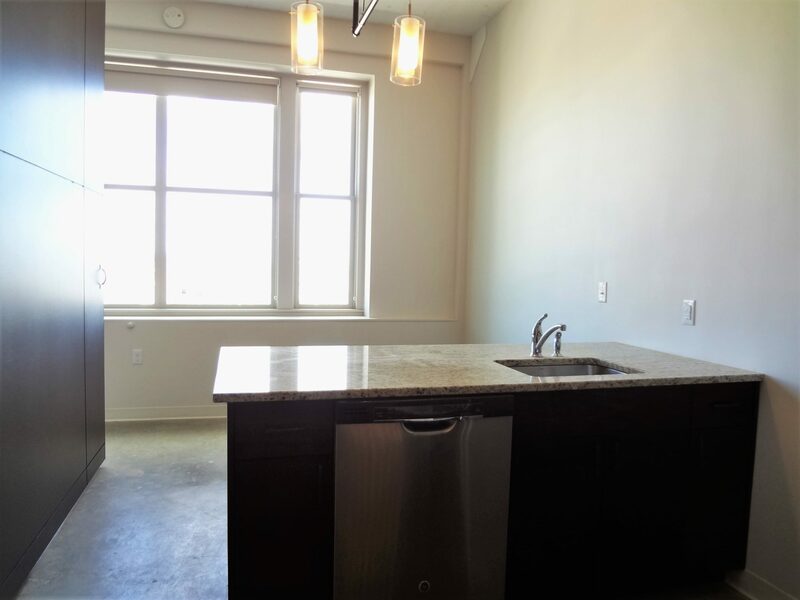 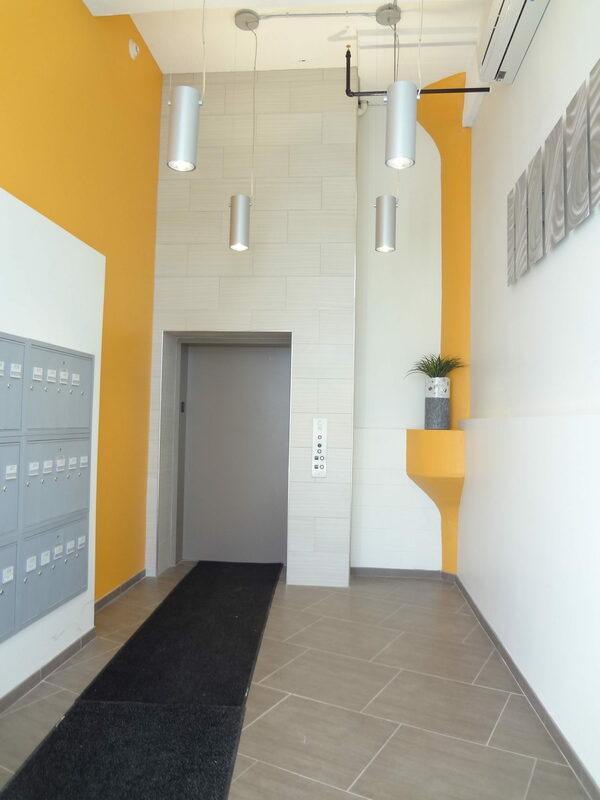 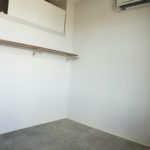 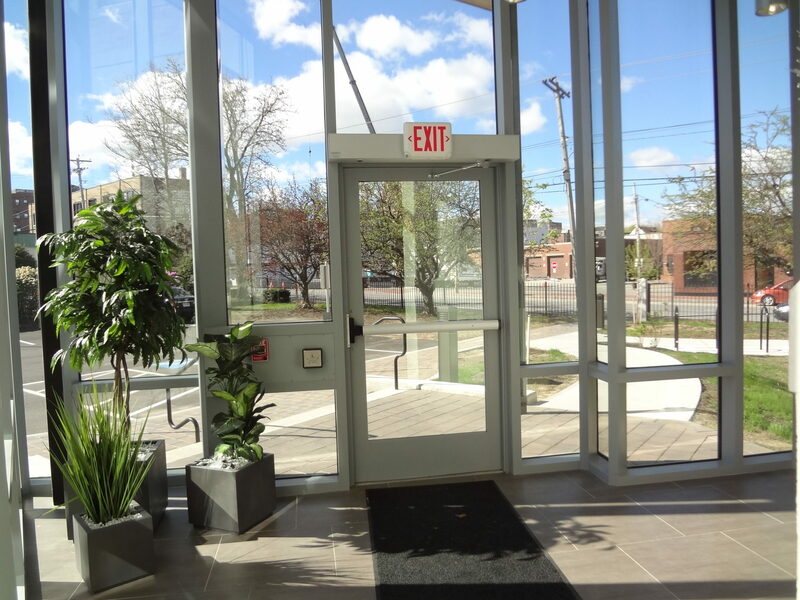 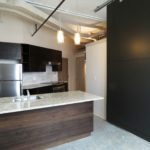 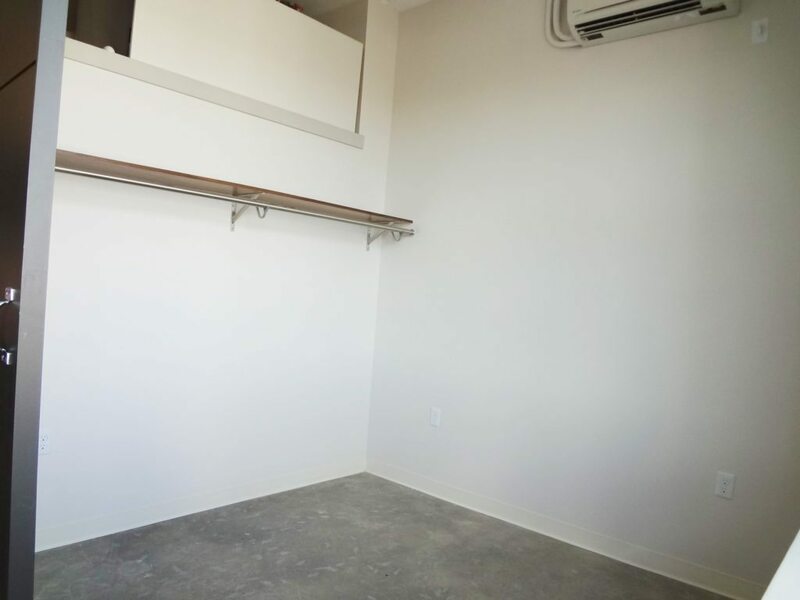 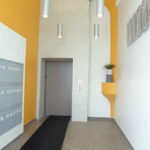 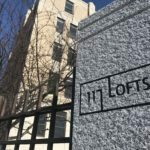 Building amenities include off-street parking for $100/month, high speed fiber-optic internet service availability, elevator and trash/recycling removal. 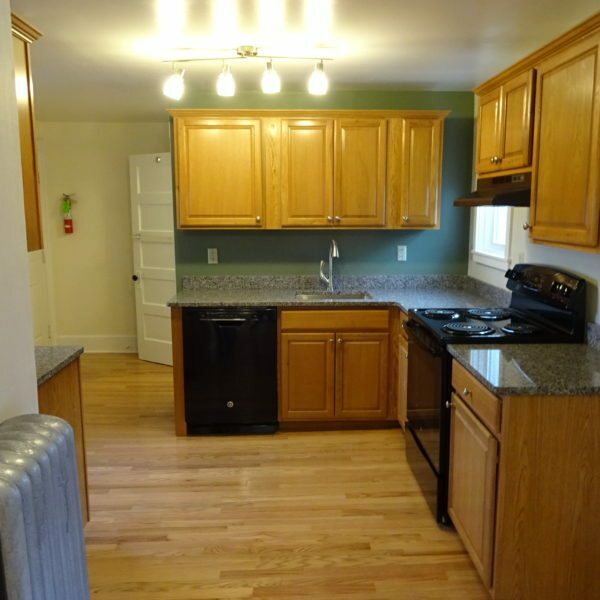 Tenant is eco-consciously responsible for utilities which are very efficient at no more than $100/month. 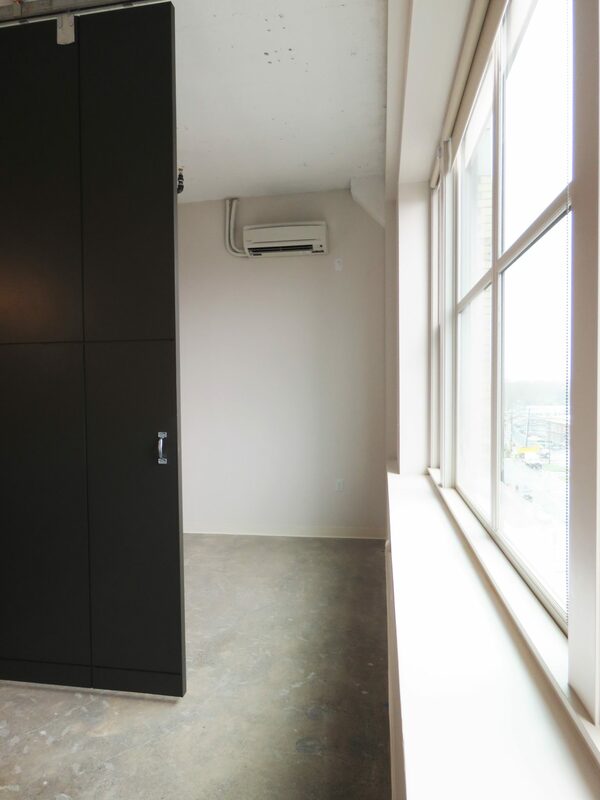 In unit mini-split offers both heating and cooling. 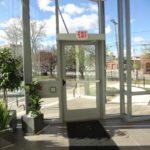 Pet friendly, some restrictions and fees apply. 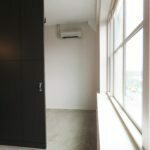 See our pet policy for details!